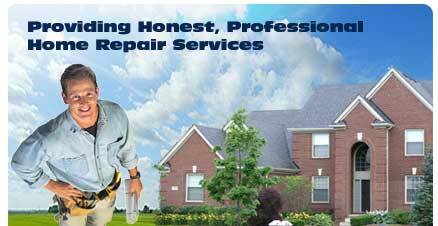 Handy-Dan is the Dallas Home Repair Specialist. Your Dallas Handyman. Handy Dan provides professional home repair, maintenance and remodeling services for small to medium-sized residential customers in the Dallas Fort Worth Metroplex. Our skilled craftsman are here to help you with dozens of home repair projects. We can do jobs as small as hanging pictures to jobs as large as painting entire rooms. Save time and money by giving one of our Handy Dan Dallas home repair specialists a call today. The estimates are free, the repairs are guaranteed and the time you'll save invaluable. Serving the handyman needs of the entire Dallas Fort Worth Metroplex including Plano, Richardson, Frisco, Garland, Arlington, Mesquite, and all points between.